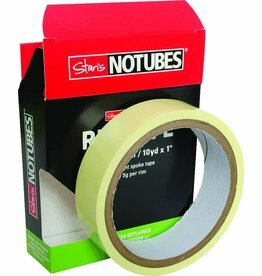 Can be used with Stan's rims to make them air tight or used as a light weight rim tape in any rim. 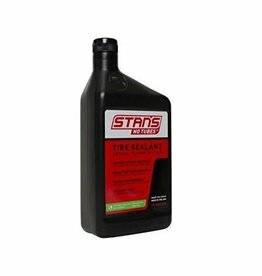 Repairs slow leaks and punctures. 2oz of the Solution can repair up to a 1/4" hole instantly. 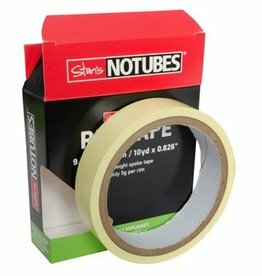 Ideal for converting standard rims to tubeless.